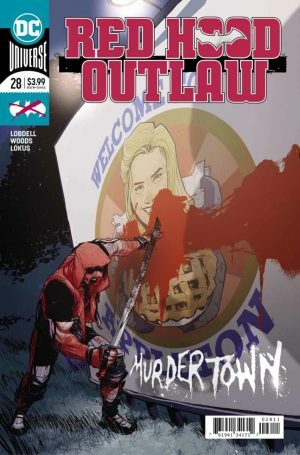 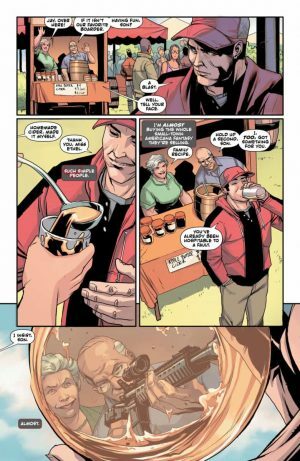 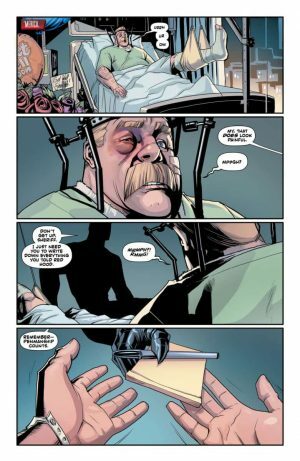 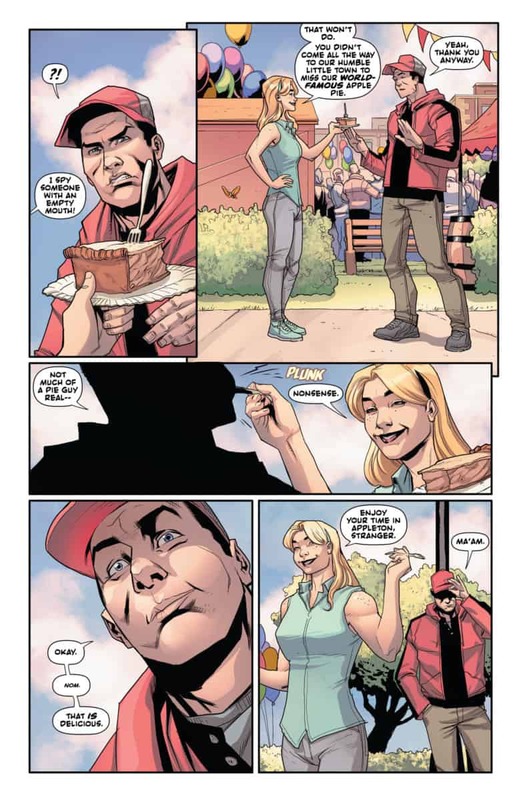 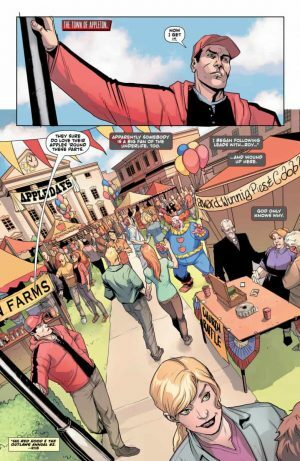 DC Comics Universe and Red Hood: Outlaw #28 Spoilers follows. 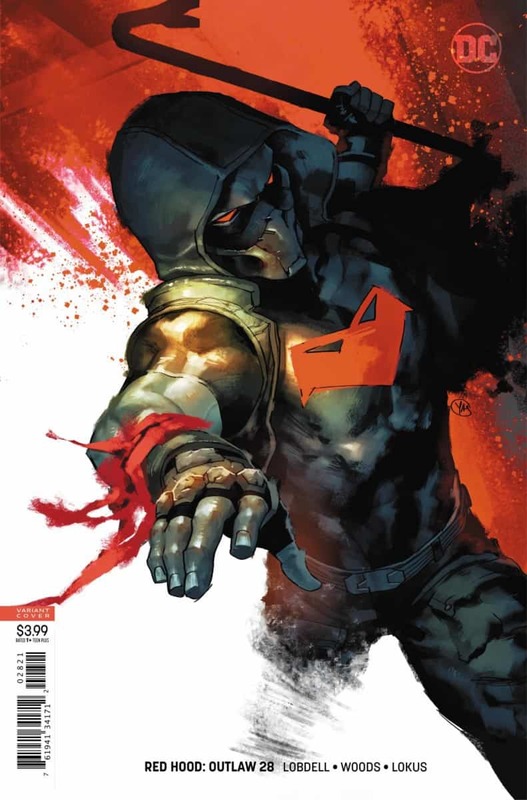 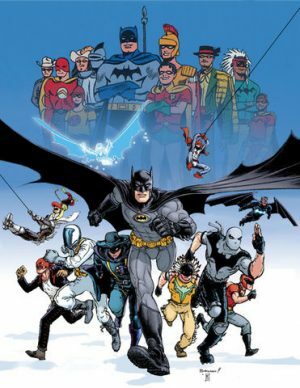 A Town Vs. Jason Todd As Batman Inc. Waits In The Wings?! 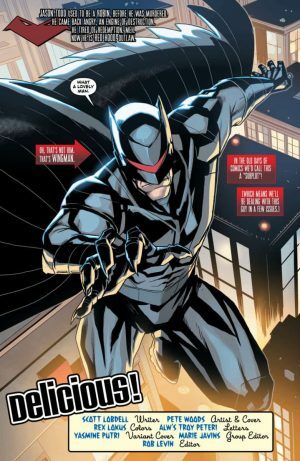 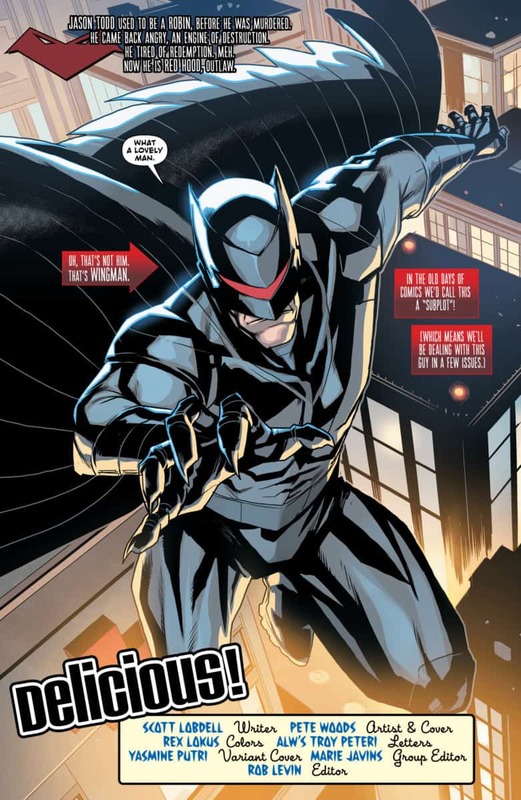 Do you remember Wingman and his sidekick Redbird from Batman Incorporated? Back to Red Hood: Outlaw #28’s interior pages.